Silva Balcanica is an International Scientific Journal. Original and unpublished results of investigations of all aspects of forest ecosystems and landscapes of Balkan Peninsula, Central and Southern Europe will be published. 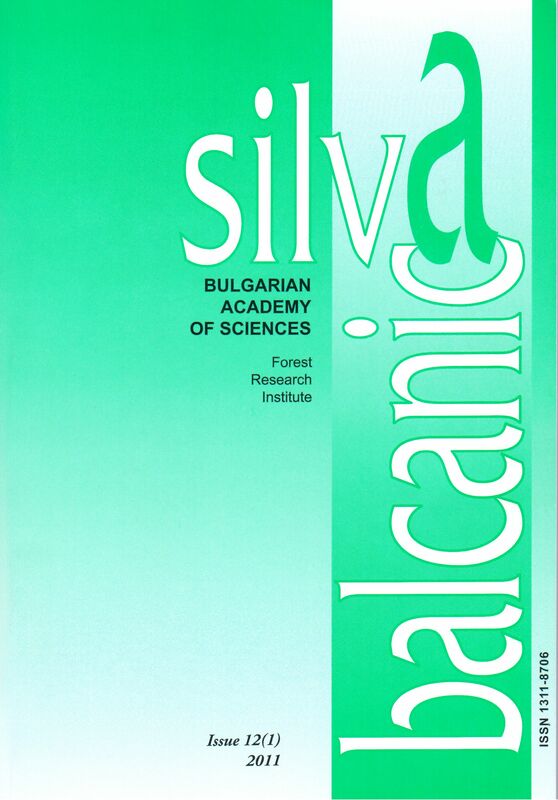 Silva Balcanica is published by Forest Research Institute – Bulgarian Academy of Sciences (FRI-BAS). Scientific analysis of practical results as well as investigations in the forest sciences, including forest ecology; forest soil science; forest genetics, tree breeding and plantation forestry; biometry and sylviculture; forest economy and management; forest entomology and pathology; ecology and management of game fauna, urban forestry and green infrastructure, are accepted. Critical and constructive articles on scientific publications or events in the field of forestry and forest science are also welcome. Silva Balcanica Journal is included in CABI data base.